Tinnitus can be disheartening for a number of reasons. First, tinnitus is completely subjective. What that means, is you can’t exactly go up and show anyone what the constant ringing sounds like, how loud the ringing may be, or how bothersome the constant ringing can get. In addition to this, there isn’t any true, objective way to measure tinnitus. Unfortunately you can’t, for example, go walk into your doctor’s office, get some blood drawn, and get diagnosed with tinnitus. And lastly, we still don’t quite understand exactly how tinnitus works. Our understanding of the causes remains less than idea, and as such the treatment options are sometimes challenging. This can all amount to a ton of frustration, of course, but those affected should not feel hopeless. 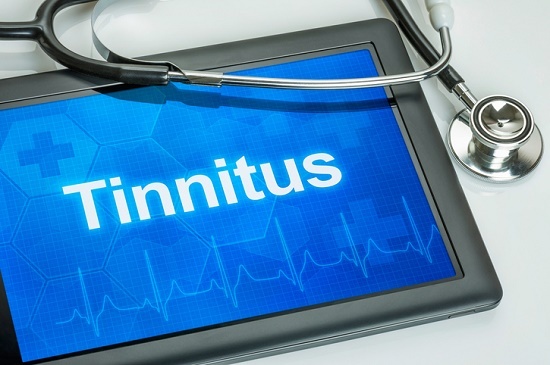 In fact, despite the many possible reasons for frustration, many people go on to show fantastic amounts of improvement in their symptoms when given the right treatment plan to treat their tinnitus. Throughout this article, we’ll be talking about one treatment option in particular, known as Tinnitus Retraining Therapy (TRT). This treatment option has shown to be rather effective, however to understand how it works, we will first have to understand the two parts of tinnitus. In addition to sound therapy, TRT also employs behavioral therapies that address the second, emotional component of tinnitus. In ways, this is the more critical component, as tinnitus can trigger strong emotional reactions like anxiety, depression, and anger. This can prove to be much more problematic than the ringing of tinnitus itself.